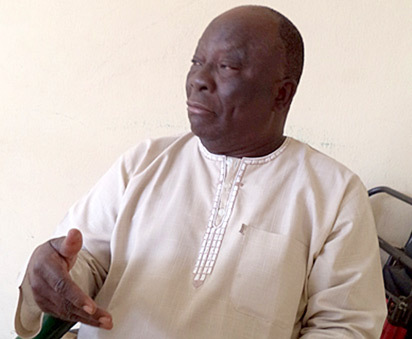 AFENIFERE chieftain, Chief Ayo Adebanjo has renewed the group’s call for restructuring of the Nigerian federation for proper functioning of the Nigerian federalism. 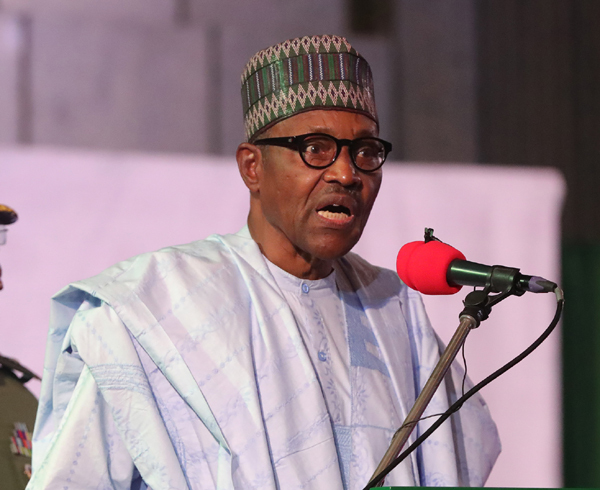 PRESIDENT Muhammadu Buhari, Vice President, Professor Yemi Osinbajo; Governors of Ogun, Oyo and Osun States, Ibikunle Amosun, Abiola Ajimobi and Rauf Aregbesola and other eminent Nigerians, yesterday, eulogised Afenifere chieftain, Chief Ayo Adebanjo, who turned 90 years old yesterday. 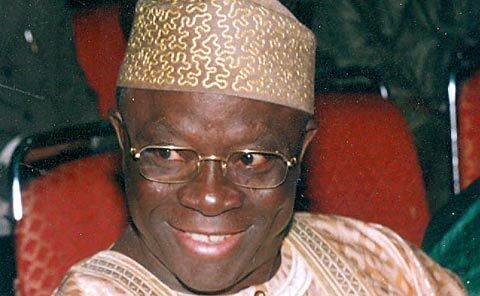 President Muhammadu Buhari has congratulated elder statesman and legal luminary, Chief Ayo Adebanjo on his 90th birthday. 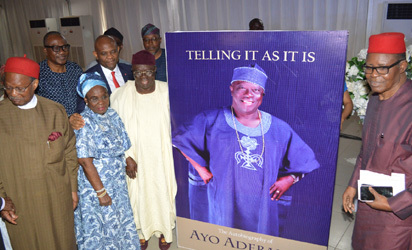 THE pan-Yoruba socio-political organisation, Afenifere, yesterday, described one of its leaders, Chief Ayo Adebanjo, who turns 90 today, as one of Nigeria’s most consistent, forthright, dedicated, trusted and tested icons. 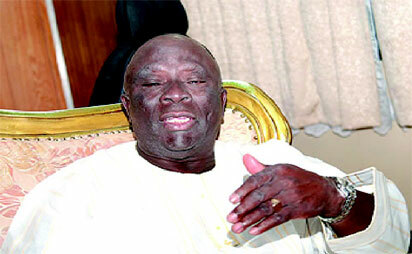 Pa Ayo Adebanjo marching on at 90: My life, my politics! I’m not a thug. I’m a lawyer! 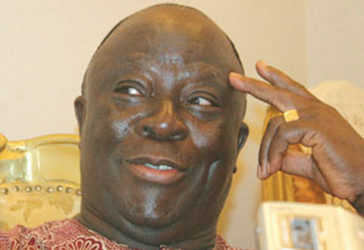 Is that the question you wanted to ask since and you’ve been dancing round?